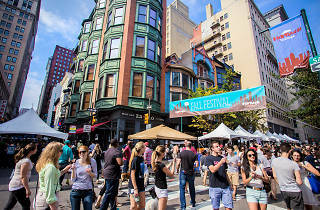 The city shuts down 13th Street from Market to Locust for this fall block party that celebrates the sights, sounds and flavors of Midtown Village. 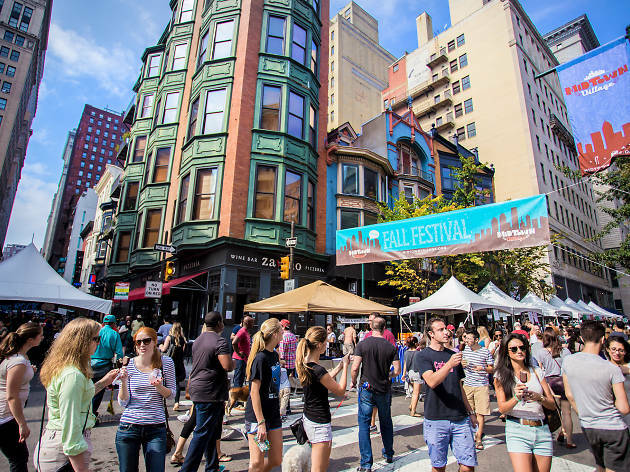 Businesses along the thoroughfare bring their goods onto the street, so expect food and drink offerings from folks like Jamonera, Opa, Jake’s Sandwich Board and more. Five entertainment stages welcome local musical acts throughout the day and evening.